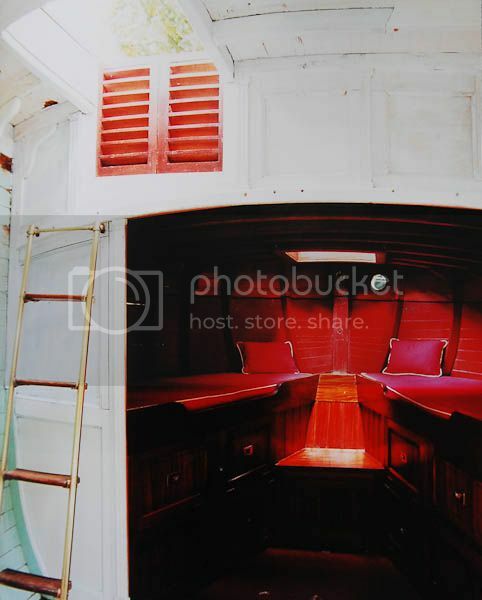 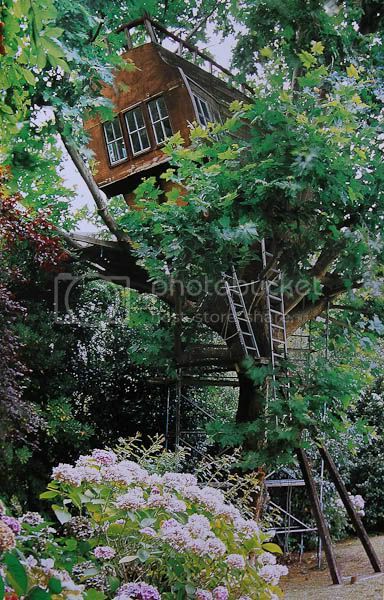 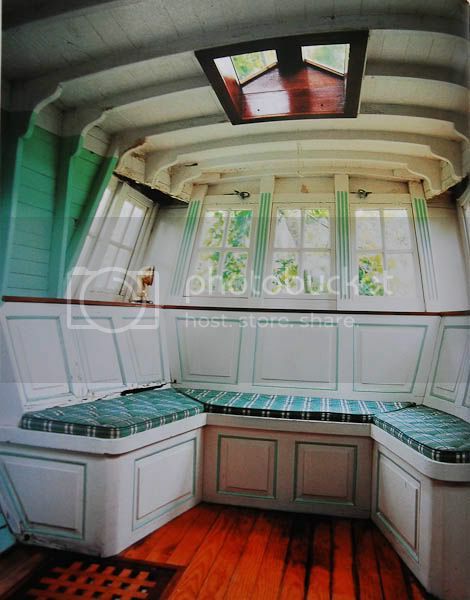 The Gainza Treehouse in Biarritz was built by a carpenter well versed in ship design. 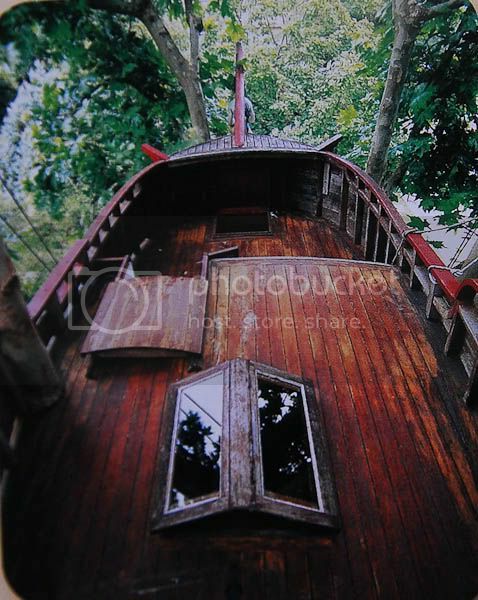 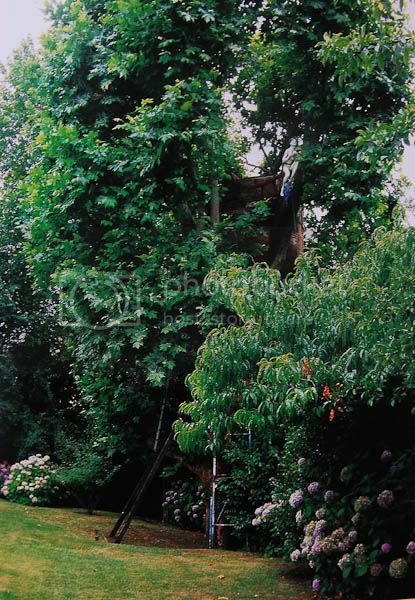 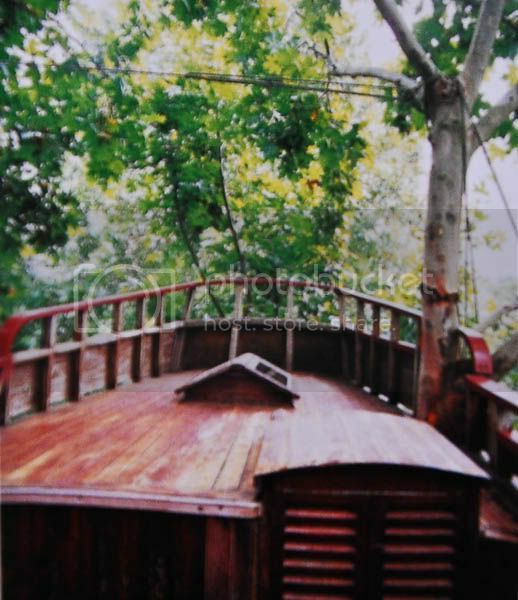 this is magical,,and reminds me a little bit of a scary storm >> the boat in a tree kind. 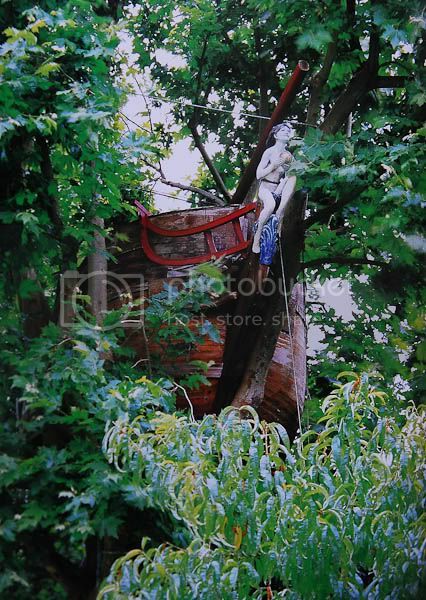 Looks like the Jolly Roger got snagged in a tree on its way back to NeverNeverLand... ^-^ Enchanting.